IN A bid to make a�?the gaming culture mainstream in Indiaa�?, Delhi-based NovaPlay (a platform for multiplayer gaming communities) will kick off the first edition of the SuperNova Gaming Carnival on Sunday. The five-city property will open in Bengaluru, and later travel to Chennai, Kolkata, Delhi and Mumbai. The fest will feature a mix of face-offs over the very popular Counter-Strike: Global Offensive (CS:GO) game, apart from virtual reality demos, standup acts, DJ sets and a cosplay contest. The idea, as NovaPlaya��s CEO Amitesh Rao tells us, is to integrate gaming with popular culture, much on the lines of music and comedy. 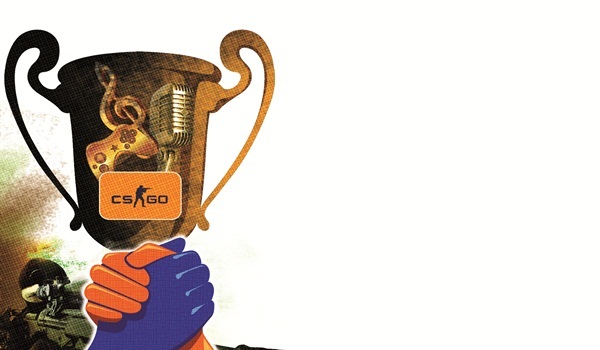 a�?You often hear of hard-core gaming tournaments in India, where serious gamers compete. By serious gamers, I mean people who employ strategies, have great reflexes and mental conditioning to steer a game. They play for 7to 8 hours at a stretch, daily. But with SuperNova, we are trying to bring all types of gamers a�� professional, casual and fringe, on one single platform. Gaming is a legitimate part of popular culture, and we are trying to give it its due place in our country,a�? explains Rao, who likes racing, and gearshooting video games. He is currently hooked to Fallout 4, Project Cars, and Arma, as well as mobilegames like Pool, and Clash of Clans. On Sunday, you can witness eight teams, each with five players, compete over the first-person shooter game of CS:GO. Four of these teams were selected from offline tournaments held in Bengaluru this week, and the rest, from a total of 150, sealed their slots online. The top two finalists from each city, who get to share a prize money of `5 lakh, will clash again in the grand finale in November. Meanwhile, avid gamers and geeks in the audience can try their hands at Vive, a virtual reality (VR) headset presented by HTC and Valve. The interesting bit is the product, which can turn a room into a 3D space via sensors, is not out in the market yet, so you can get an exclusive preview of the gadget thata��s bagged awards in the categories of gaming, entertainment and others. You will get to play a few VR games as well. The day-long event will also feature a cosplay competition. The 40-45 participants will be judged for their outfits, innovation, and their acts, and will share a cash award of `75,000. If you dona��t wish to compete, but just show some love for your favourite gaming character, you are welcome to turn up at the venue dressed like one. In the evening, comedian Abish Mathew, DJ Vachan Chinnappa, and electronica act BLOT! from New Delhi will take turns to entertain the gathering. The much anticipated Farzi Cafe launch had the citya��s social set making their way to UB City last weekend. DJ Nishant entertainted the gathering, as they sipped on decadent cocktails and nibbled on some of the cafea��s signature creations. 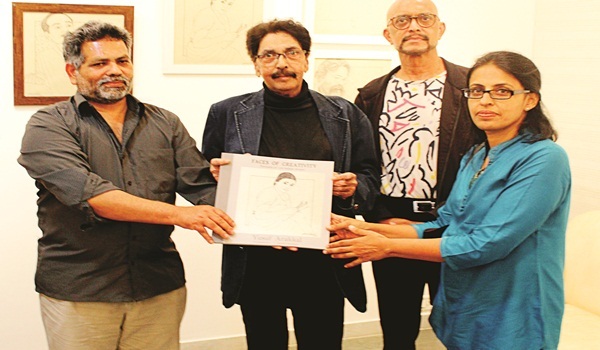 Artist Yusuf Arakkal launched his book, A�Faces of Creativity, and threw open his solo exhibition of the same name last week. The book features portraits of 135 Indian artists, including Santhanaraj AP, Sunil Das and Thota Vaikuntam.